I would recommend Kristin with my eyes closed! I bought and sold my first condo with Kristin by my side, and I am so thankful she was there to guide my through all of the steps of the decision-making process. 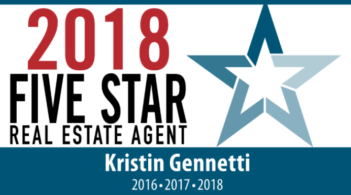 Buying and selling are two different dynamics and Kristin was comfortable in both settings – relying on her expertise allowed me to be as close to worry-free as one could be when going through this process for the first time!